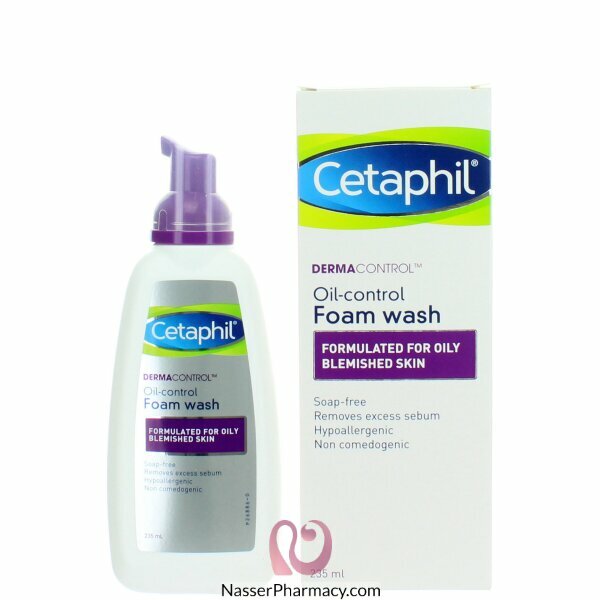 Cetaphil DermaControl Oil Control Foam Wash is designed to cleanse oily and acne-prone skin. It is clinically proven to gently wash away excess oil produced by acne-prone skin, along with impurities and makeup, all of which can clog your pores and lead to breakouts. Massage foam onto damp skin and rinse.